Thanks to Jeff Turner for another rad flier! 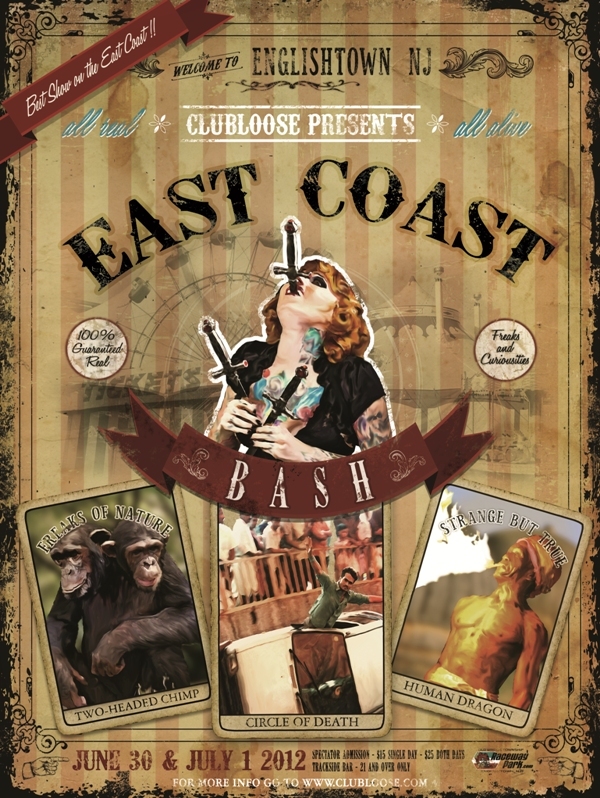 Previous Post EAST COAST BASH 2012!!!!! – Drift All Day, Party All Night!!! !